Concurrent with the announcement in June that former U.S. attorney Preet Bharara was joining his brother Vinit Bharara’s company, Some Spider Studios, publisher of Cafe and Scary Mommy, was the news that Preet Bharara would get his own podcast. 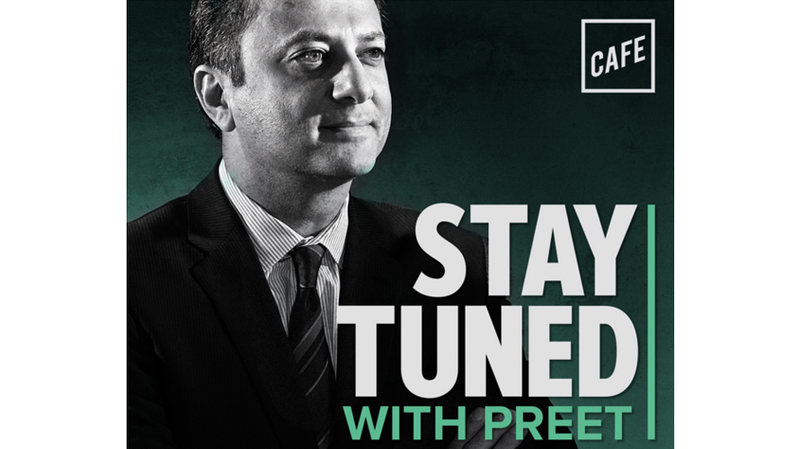 That podcast, Stay Tuned With Preet, will make its debut as part of a partnership between Cafe and WNYC Studios, the public radio station’s podcasting arm. The partnership will make the podcast part of WNYC Studio’s portfolio of podcasts. Adding another party to the mix, Pineapple Street Media, which produces shows that include Missing Richard Simmons, With Her and NYT’s Still Processing, will produce. The weekly podcast is described as a series about “justice and fairness” and is likely to be an attention-grabber, considering the circumstances under which Bharara was fired as United States Attorney for the Southern District of New York after refusing to resign. The request to resign came a few months after Trump, then president-elect, had asked Bharara to continue in his role. 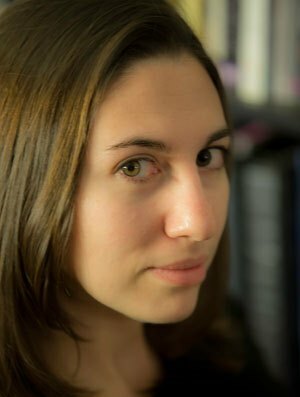 Cafe has a number of podcasts already under its belt, including Girl Friday with Erin Gloria Ryan and the DigCast with Carl Diggler, a 2016 election parody podcast.